Sending emails is a typical part of almost everyone’s day-to-day business lifestyle. However, this does not imply that most people grasp an adequate understanding of what is a proper type of email to send in a corporate setting. 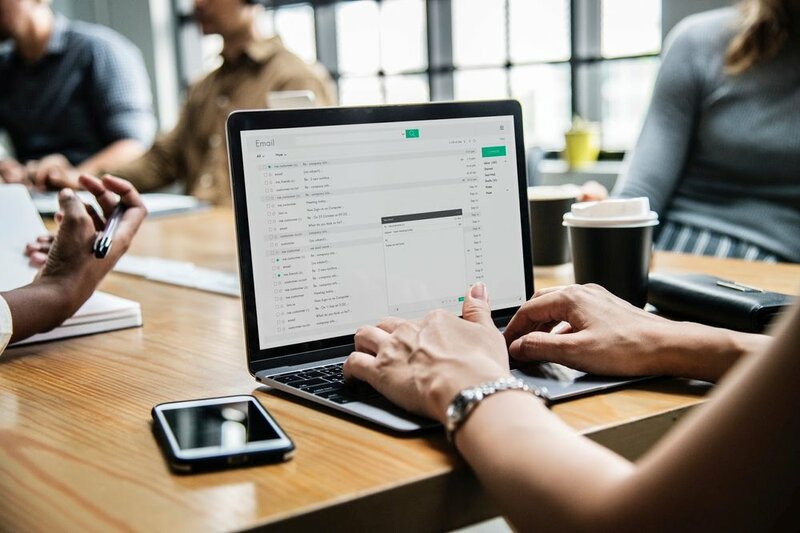 Take a look at the information below if you are interested in learning more about what elements a ‘good’ email should contain when you are interacting with coworkers and managers. You should place paramount focus on maintaining brevity and clarity. In truth, anything you send is probably going to be quickly skimmed, that’s just the reality of how email is used by all. Because of this, it is imperative you ensure the email has only one subject or question, and you make whatever it is extremely clear so there is little room for misunderstanding. If you will be including particularly important information, using bold print is a great choice for emphasis, but make sure your email is not riddled with it. On a similar vein, avoid extensive highlighting or numerous changes in font size. Once you have an appropriate body completed, it is actually a good time to now look back to your subject line for the email. What you write for the subject should be a “mini-summary” of your body and you do not want to put in anything extremely long or vague. Don’t send just yet! Do a final proofread of everything to be sure you don’t have spelling errors or any other incorrect information that might cause problems or make you look bad. Similarly, quickly glance again at the recipient of the email to confirm you put in the right address! Hopefully this template helps to improve the many emails you will have to send in the future. Now go online and get after it!